Apple’s “Spring Forward” event, held this Monday definitely put the Cupertino company back under the spotlight. 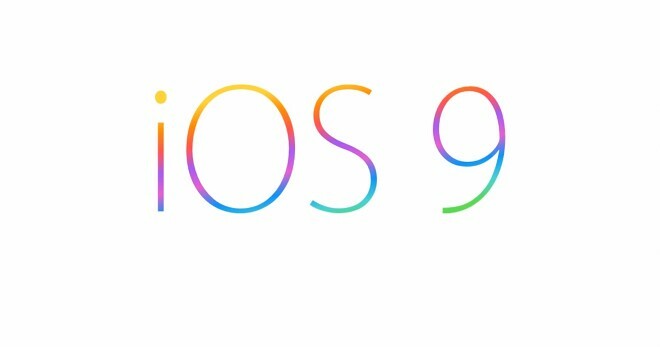 And after all the discussions around the Apple Watch and the new MacBook, people have naturally set their sights on the upcoming iOS 9 update. This is only natural, since the mobile OS did recently undergo a major design overhaul and got many new features, which some people even found unnecessary and too cluttering. To combat this, Apple will undoubtedly push a lot of optimizations in the next update, so there shouldn’t be a lot of new features in iOS 9. This, however, does not stop Apple fans from dreaming and one Youtuber in particular, has just released a very beautifully executed video of various iOS features he would like to see in the upcoming update. The clip is a follow-up to a previous video and does show some quite interesting concepts, like cross device notifications and event logs, a much more versatile Spotlight experience and many more. It is definitely worth a quick glance. And here is the prequel with even more interesting ideas for the future of iOS.